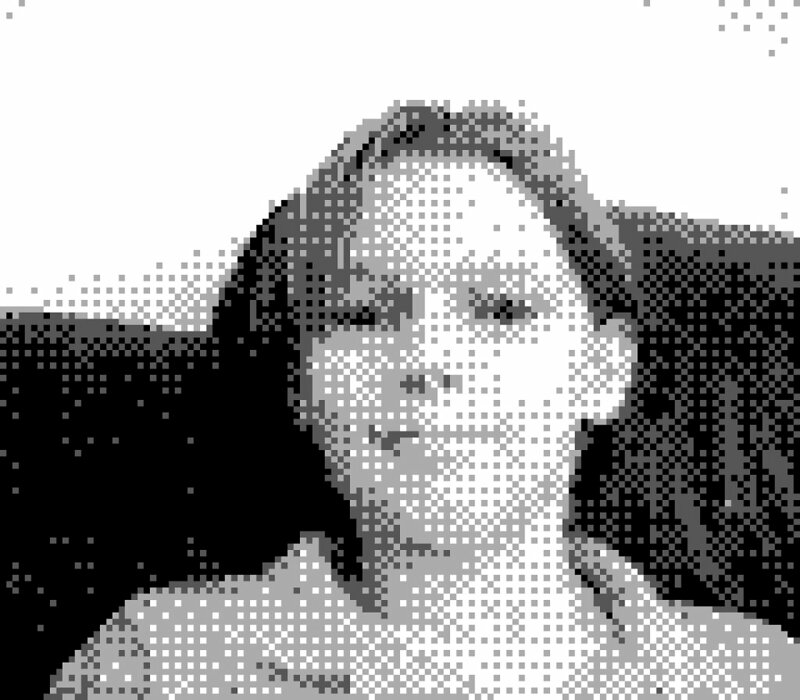 Game Boy CamerasA picture doesn't get more '90s than this. The Nintendo Game Boy Camera (also known as Pocket Camera, ポケットカメラ in Japanese) is a cartridge that included a camera and a digital sensor for Nintendo Game Boy devices (up to the Game Boy Advance SP). It was the smallest digital camera when it was released, back in 1998. 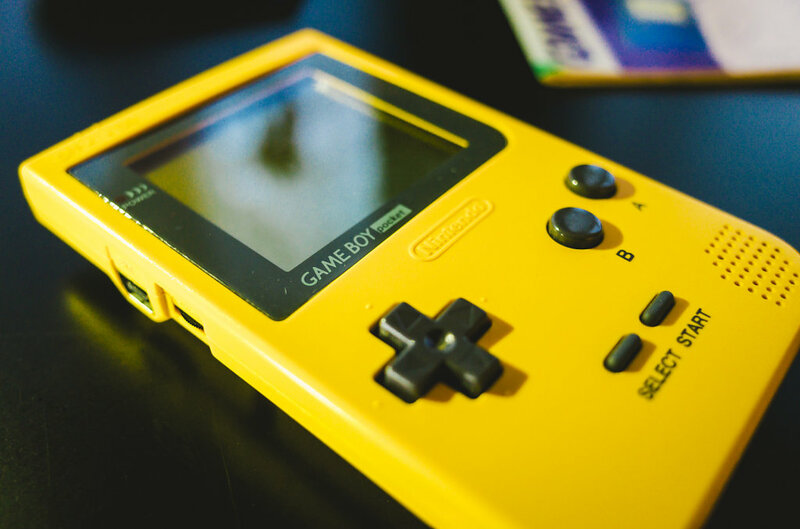 In a time where consumer and pro cameras were normally analogue, using rolls of film, the Game Boy Camera was actually the first digital camera for many families. That’s 128x112 pixel resolution: 0.014 megapixels for a 4 shades monochrome image. The cartridges can store up to 30 photos, and you can add stickers, choose borders, write or draw on the photo, and save it, exactly like people do today with Snapchat and co. 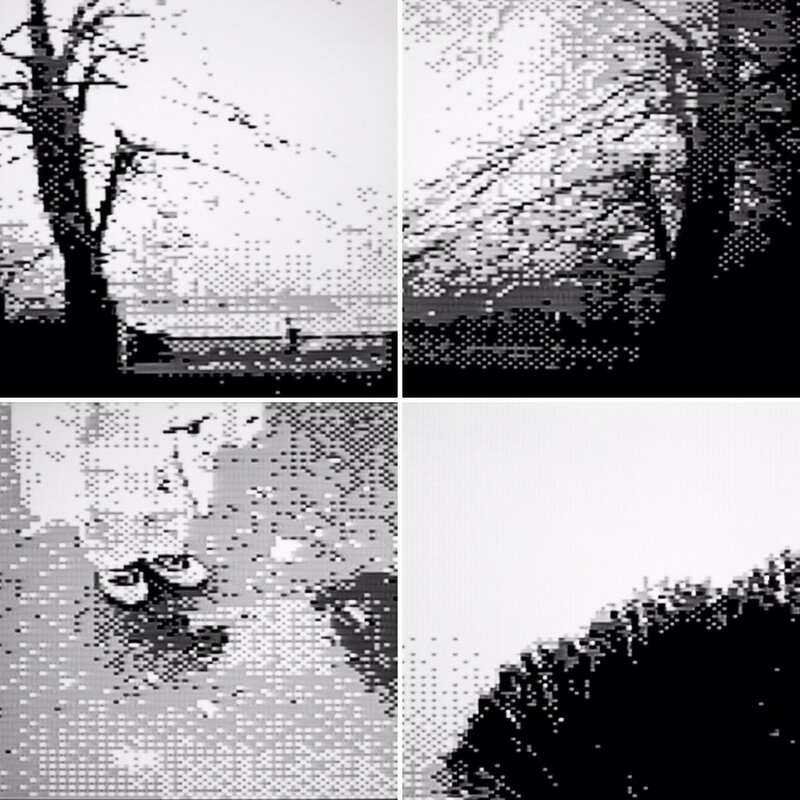 The Game Boy Camera basically turns the reality into the aesthetic of a 8-bit Game Boy game. And that’s why it intrigues still a few users today, myself included. I used to draw icons in Paint in Windows 95/98, and the pixellated aesthetic has always intrigued me quite a lot. Print all the photos For most of people the only way to copy the photos from the Game Boy Camera cartridge was the Game Boy Printer. The printer uses a thermal paper with a sticky back, but most of original Nintendo papers are now barely usable, since the thermal paper loses its chemicals over the years, even if kept closed as new. Good news is that common thermal papers for cash register can still be used in the Game Boy Printer, with a similar sized paper. It won’t be a sticker like the original Nintendo paper, but since the Printer doesn't need ink it can be still used today without any problem. Don’t expect a perfect printed copy of the digital photo, as the Printer creates some textures and patterns that are never the same if you print the picture again. This adds some charme to the process anyway, and the long stripes of printed photos are an original and nice way to keep them. You can then scan the prints to save a digital copy, since the image on thermal paper will fade away with time. 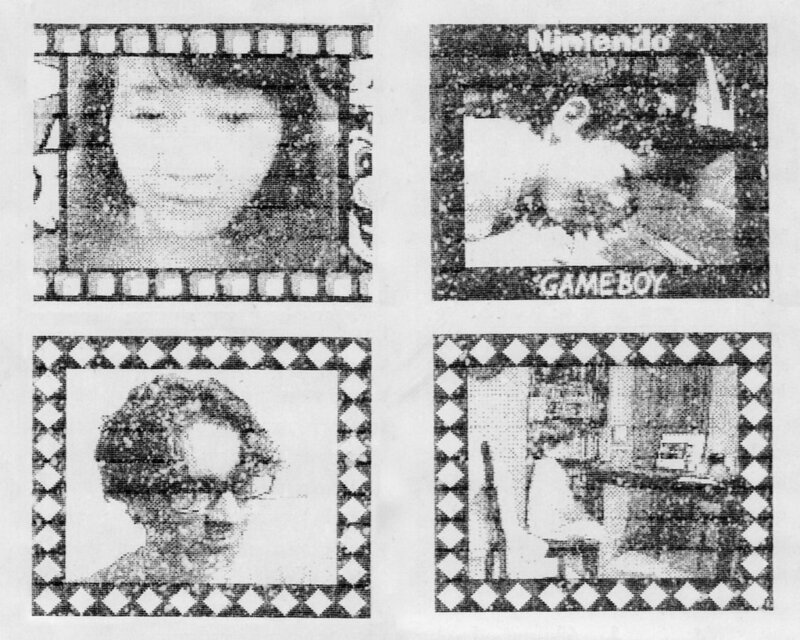 Game Boy PrinterSample of printed photos on the Nintendo thermal paper. Had to recover blacks and contrast in Photoshop. DudeHe's probably around 30 now. Super Nintendo + Super Game Boy = video Even if I quite enjoy the results from the combo Printer + scan, I still wanted to have a digital file more similar to the original photo. As you can see are quite acceptable, but still not as sharp and pixel perfect as the native files. Also because I connect the Super Nintendo to the tv with composite cables, the quality of the picture is much worse than using a scart-rgb cable. 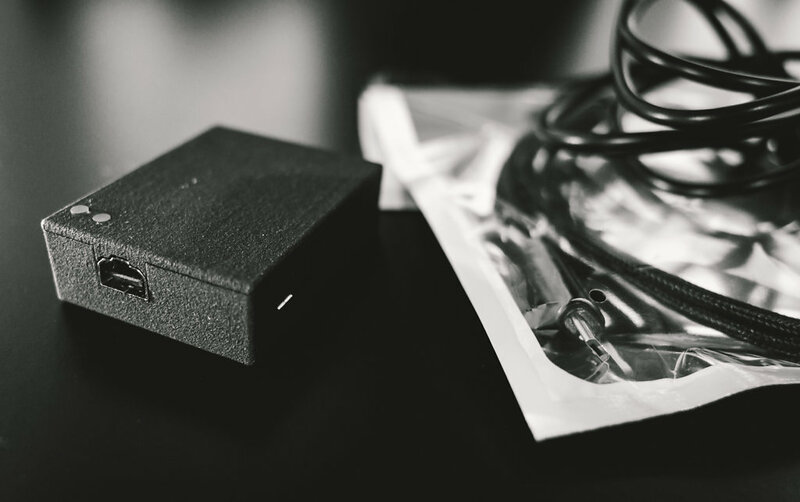 With this setup though you could connect the Super Nintendo to a PC with a composite/HDMI video converter (like this USB capture), and capture the video signal into a static photo. Or even capture video directly from the Game Boy Camera, adding a sort of video functionality to the device. Extracting the files There are other ways to make a copy of the photos though, extracting the digital files from the Game Boy directly is the most convenient, and of course the best result, but also the most troublesome. In the 90’s MadCatz released a particular cable to download the images from the Game Boy Camera to a PC with Windows XP. It can still be used today, but it's a quite rare item to find. You would need a Windows XP anyway, but the main problem is that you need a serial port, and this is not a common port on computers for several years now. 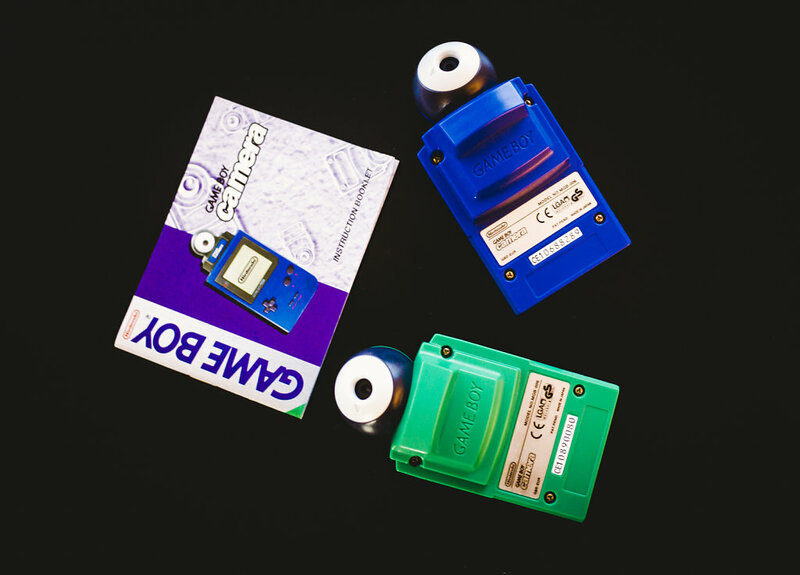 If you look online you will read that modern ways to extract files use a couple of special cartridges, one to copy the save files of your original Game Boy game cartridge (in this case the Game Boy Camera, but the process is same for all the games), and another one with usb port to pass the content from the copy to a pc. Then you'd need a software (generally Windows only) to extract the photos from the save file. The process as you can imagine is not really hassle-free, the required cartridges aren’t easy to find at all, and you still need additional steps and software. 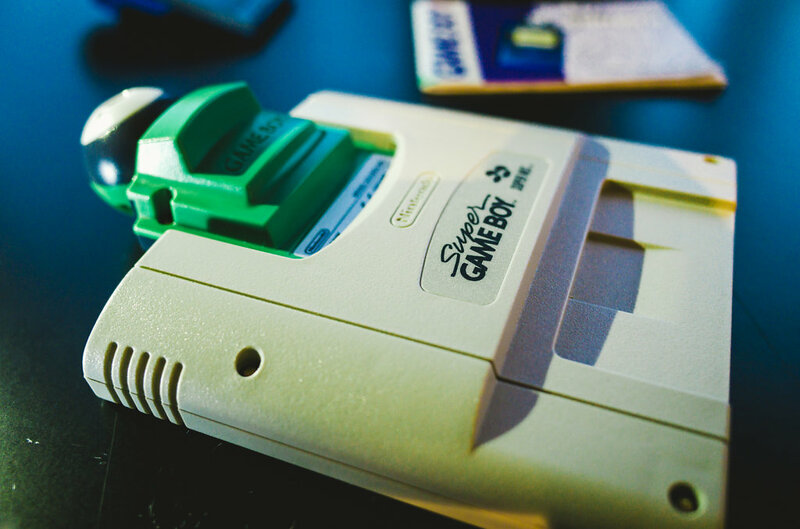 There are boards that combine these two cartridges together (like this one), but you still need the software to convert the save files. There are a couple of good points using this method at least: it copies the photos without the borders that the game adds to each photo, and you can also retrieve deleted photos. Read more about this process here and here. The BitBoy: the definitive solution Finally, googling around, I found the best solution: the Bitboy by gameboyphoto. 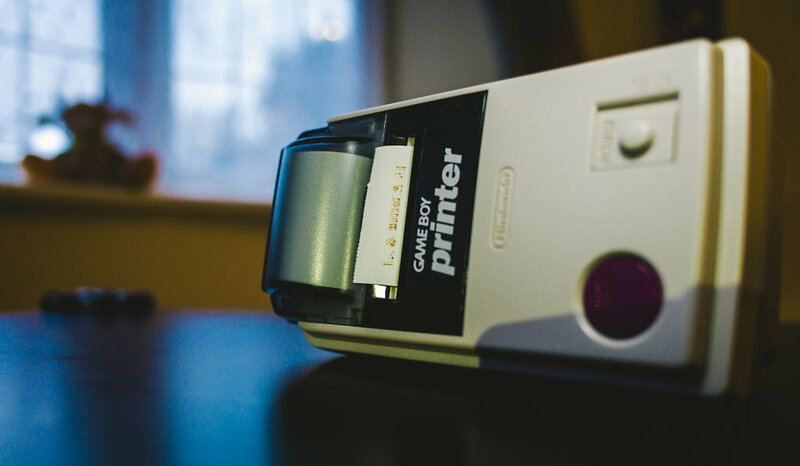 This device works just like the Game Boy Printer, but instead of printing the photo on the paper it copies the files on the SD card. 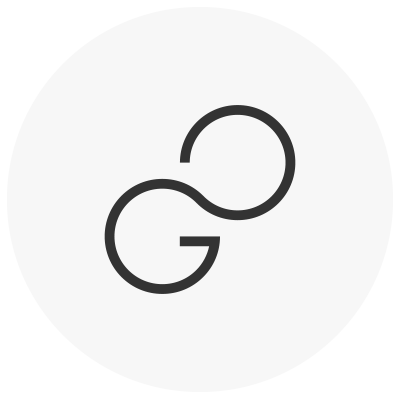 That's the seamless way to extract native photos without needing any further device, cable, cartridge, or software. The price might seem a bit too much, but you have to consider that this is a very niche product, specifically designed and made for this purpose only. Also, the package that you get is fair considering the case, the link cable, a SanDisk 16gb SD card (enough to store all the photos of your Game Boy Camera for more than a single life time), and the mini usb cable to charge the BitBoy, all included. 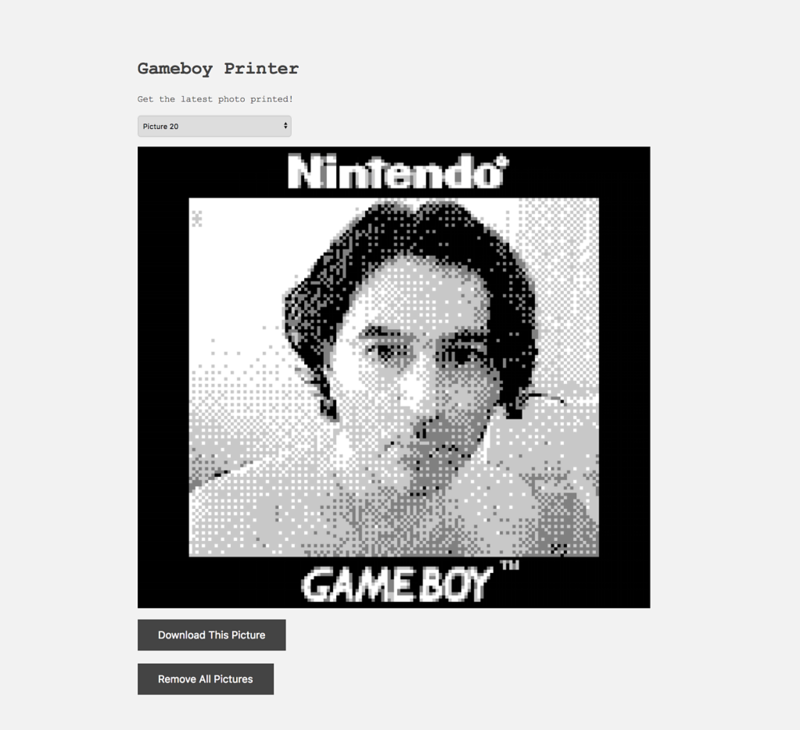 The BitBoy is very easy to use, and the GameBoy even lets you print batch of photos all together (via a “secret” menu: press ‘select’ on the main screen, then ‘Link’, then ‘Print’, then ‘Option’) instead going browsing each picture. When you connect the BitBoy to the Game Boy with the provided link cable the BitBoy switches on automatically (you notice the green LED) and it's ready to use. When you “print”, then the LED blinks to let you know it’s writing on the SD card. 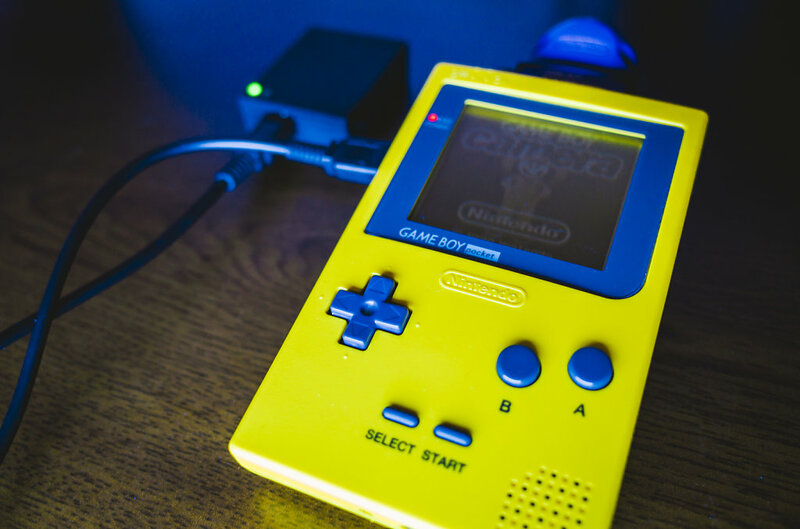 The battery is enough to let you store many photos, when you notice the red LED then the BitBoy needs to be charged. 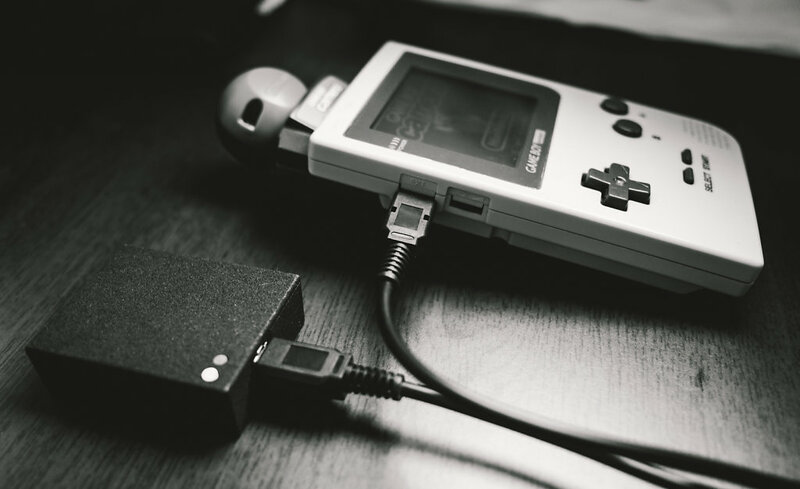 You can read this interesting article about the story behind the BitBoy, when it was still a prototype with uncertain future (then fortunately has been released as a product) developed by Alex Bahr. How to edit the files When you extract photos from the BitBoy you’ll get 128x112 pixel resolution Bitmap images. When you open them in Photoshop, if you also have a retina screen, they’ll appear really small. You can enlarge the images before sharing them on social media, otherwise if you let other programmes to do it automatically, they’ll just apply an antialiasing that will make the photo soft and unclear. I created an action in Photoshop that removes the borders (this is optional of course), and enlarge the image up to 2000 x 1750. It is important that you choose “Nearest Neighbor (Hard Edges)” in the “Resample” drop-down menu. In this way pixels will stay clear and sharp. Example of scaled-up images and its original version (it may appears smaller than the real size). Get the colours out of the monochromatic images I had read about this technique while ago on the Ironic Sans website, and it happened to see also a nice video about it. 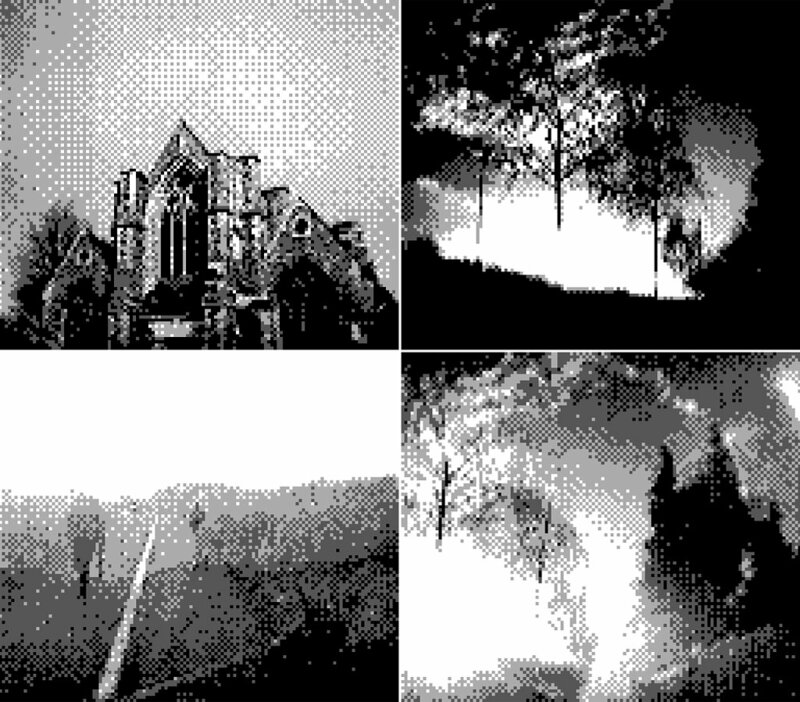 You can get coloured images out of the Game Boy Camera (or any monochrome digital cameras or webcam really) by taking 3 photos of the same subject with different filters: one red, one green, and one blue (even if for better results you should combine the filters with an infra-red filter as well). Once you have all the three photos (of course they’ll still appear black and white) you can merge their channels in Photoshop, and magically get colour photos. Test colourTaking 3 photos with red, green, and blue filters. Final bits Overall, the Game Boy camera has also seen multiple hacks from around the world (how about making it a camcorder?). 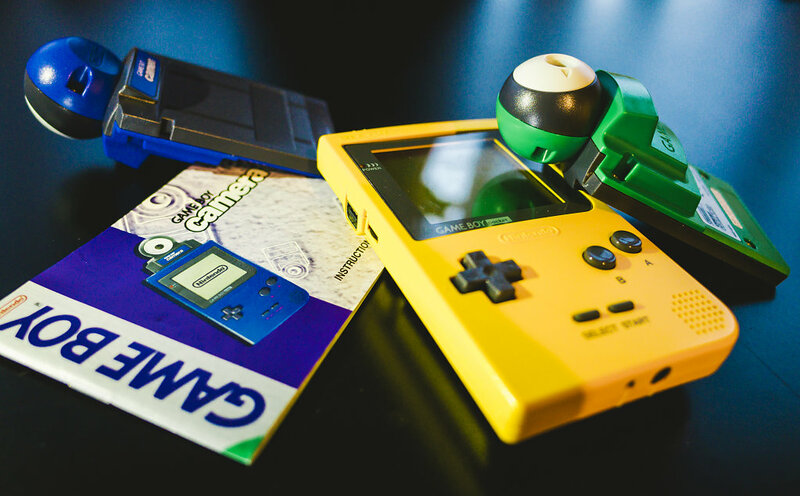 Ahead of its time for its original concept and realisation, the Game Boy camera is still used and loved by niche community today, and it’s still an iconic pop gadget in people's imagination almost 20 years after its release. 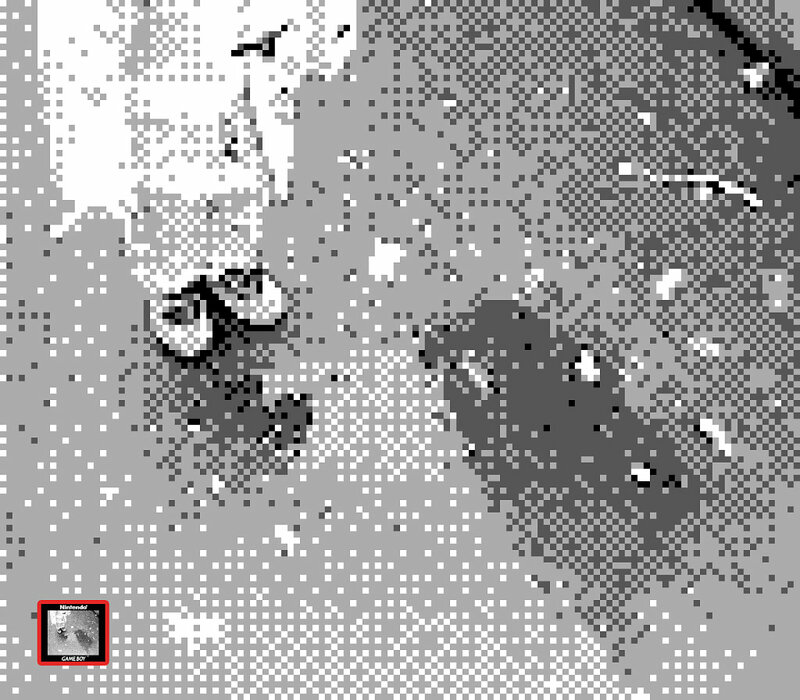 See the gallery with the photos taken with the Nintendo Game Boy Camera, extracted with the BitBoy, or printed with the Game Boy Printer. Wi-Fi Game Boy Printer / The new way We have seen the Bit Boy, the great device to print photos from the Game Boy directly in a SD card. 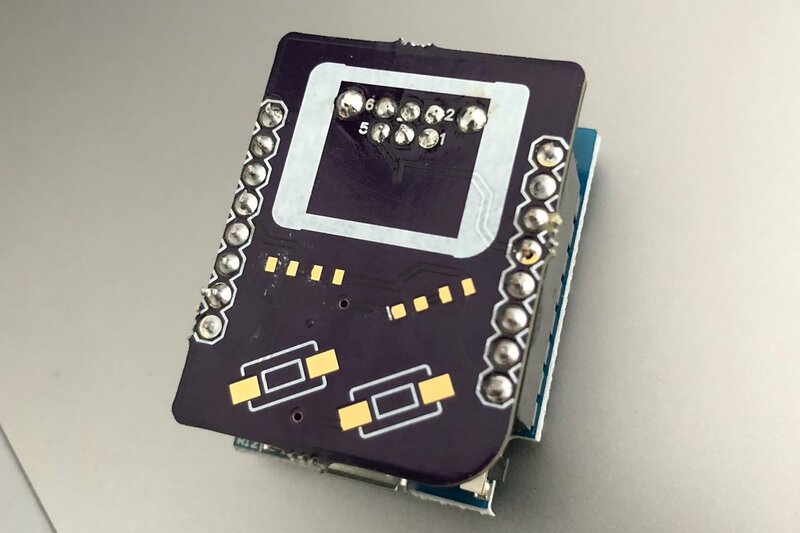 Now we also have another method, this time with a Wi-Fi module: Game Boy Wi-Fi printer (see info on the Facebook page here). 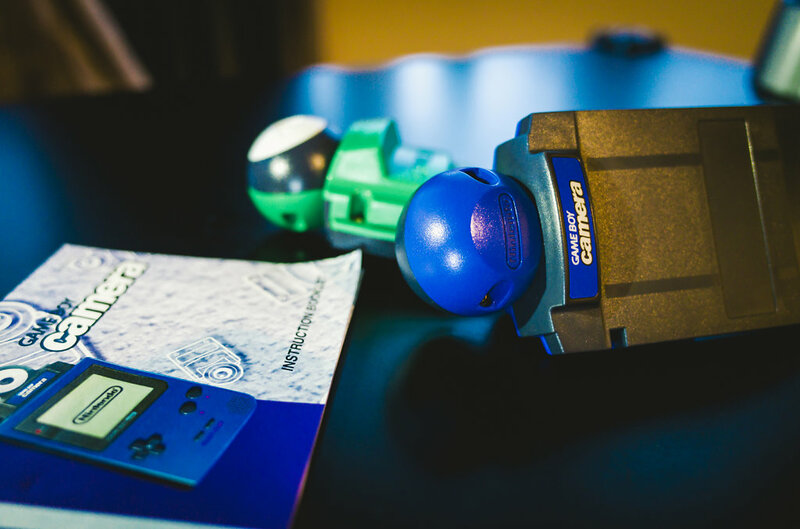 You can connect the Wi-Fi printer via micro USB to any phone charge or powerbank, and connecting it to the Game Boy via the link cable you can print photos directly inside of the Wi-Fi printer (can store about 200 photos). 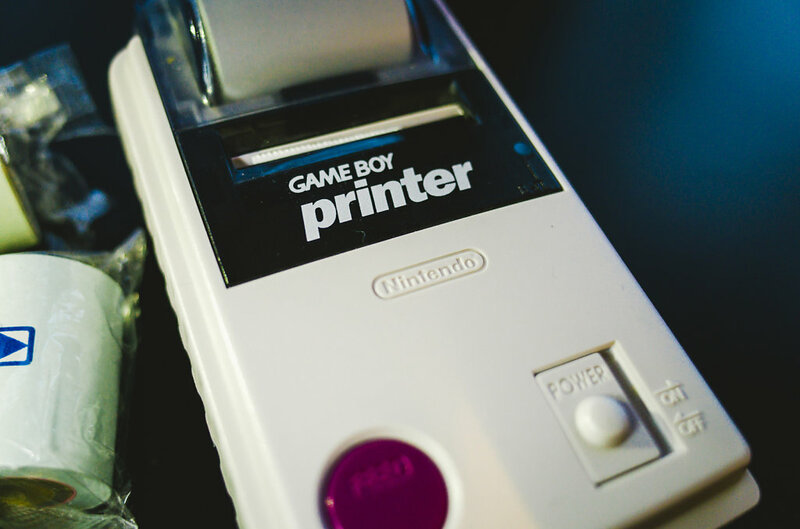 You can disconnect the printer from the Game Boy, and with your computer of mobile device you can then connect to the Wi-Fi hotspot the printer creates (hence the name, Wi-Fi printer). With any browser, you can browse the address of the Wi-Fi connection and download your photos from the printer via the interface menu.